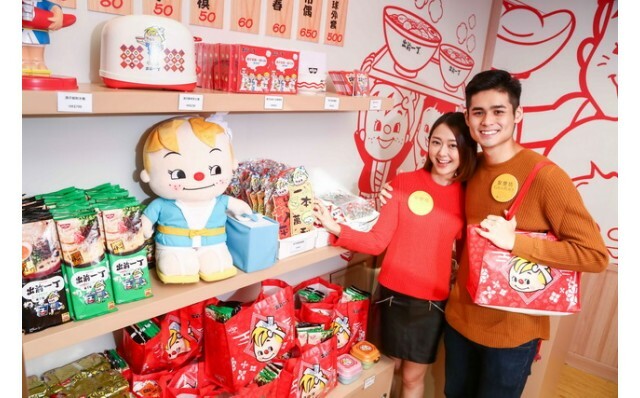 Grand Plaza, Hollywood Plaza, and Gala Place collaborate with Demae Iccho of Nissin Foods to present Ching Chai’s New Year Blessings program for the Chinese New Year celebrations in Mongkok this year. 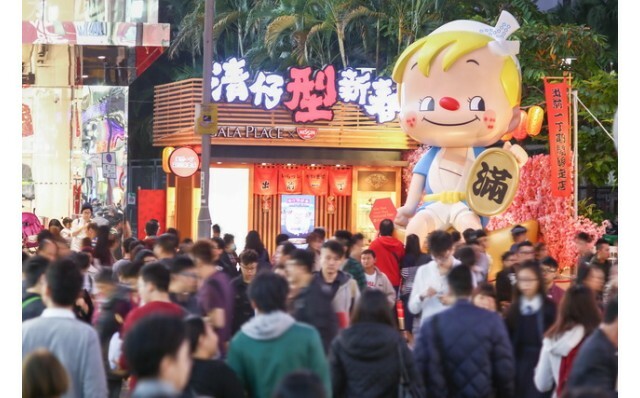 At the entrance of Gala Place, Hong Kong’s largest 5-metre-tall figure of Nissin Foods’ beloved mascot, Ching Chai, will greet visitors with firecrackers in hand to welcome-in the New Year. 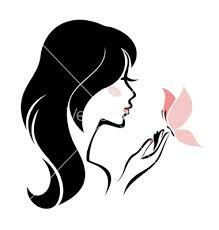 Demae Iccho will also be setting up a pop-up store themed Japanese-style ramen house at Gala Place. 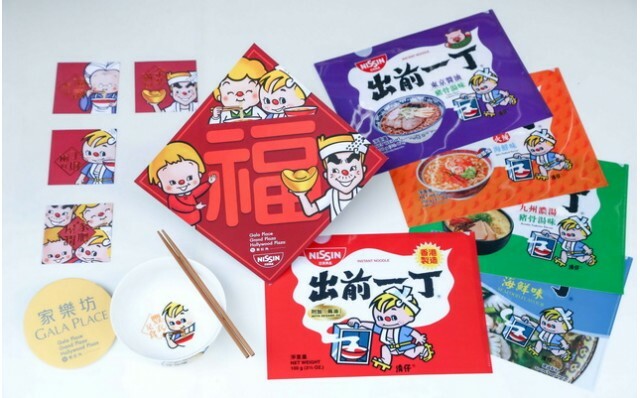 A limited edition New Year Goodie Bag and an array of Ching Chai gifts will be for sale, along with the opportunity for customers to have a first taste of the brand new Demae Ramen Straight Noodle Miso Flavor for free! To unveil Ching Chai’s New Year Blessings program and celebrate the launch of the Demae Iccho pop-up store at Gala Place, a ceremony was held previously with Hang Lung Properties’ Managing Director, Mr. Philip Chen; Executive Director, Mr. Adriel Chan; Director (Leasing & Sales), Mr. Norman Chan; Nissin Foods’ Managing Director, Mr. Ando Kiyotaka, Director of Marketing, Mr. Kikunaga Takeshi, and Yau Tsim Mong District Council Member, Mr. Lam Kin Man as the officiating guests. 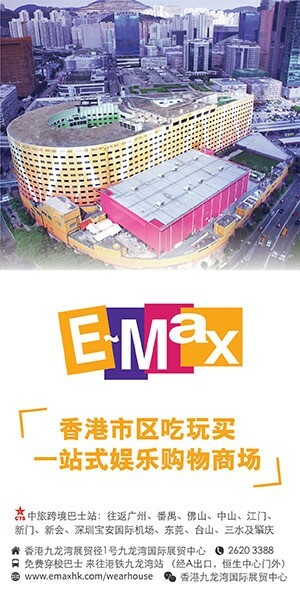 From now till February 14, customers spending a designated amount at Grand Plaza, Hollywood Plaza, or Gala Place through electronic payment can redeem limited edition Ching Chai new year’s gifts including lai-see packets and fai-chun sets, document folders, and special noodle bowl sets. 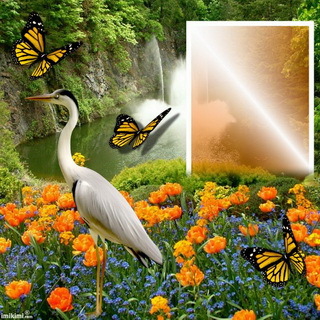 Furthermore,customers can also join an interactive game to win a limited edition New Year Goodie Bag, other fabulous gifts, and Grand Plaza dining coupons. 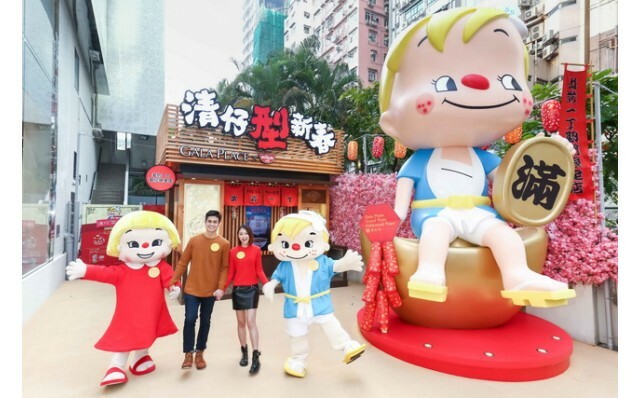 For those who like to take selfies, there is the chance to win a special edition Ching Chai document folder by sharing their photos taken with the 5-meter-tall Ching Chai figure on social media platforms. Watch out also for the Ching Chai Exhibition at Grand Plaza which includes an array of vintage collectibles such as a mini noodle clipping machine, mini slot machines, toys, a mahjong set, household decorations and dining-ware.Ching Chai and Ching Mui will also come to Grand Plaza, Hollywood Plaza, and Gala Place to give everyone New Year’s greetings on designated dates.